One of the reasons that the vet told me I could only have two doughnuts is because of a physical disorder called Equine Metabolic Syndrome (EMS). While I fortunately do not have EMS, trust me; this is a problem that every horse and horse owner hopes to avoid! 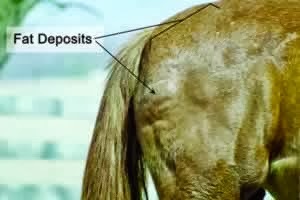 If your horse has this disease, it is most likely because it is very overweight, with uneven fat deposition along the crest of the neck and tail head, which leads to other issues like insulin resistance and laminitis. Certain breeds of horses such as pony breeds, Morgans, Pasos (Paso Fino, Peruvian Paso), and occasionally warm blood breeds are genetically predisposed to the disease and are often referred to as “easy keepers”. You can tell if your horse is overweight by checking areas on the crest of the neck and over its hindquarters and tail. 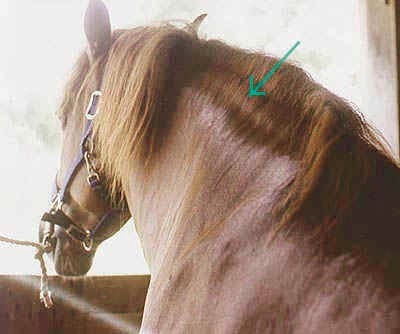 The place at the base of a horse’s mane line should feel tight and muscular when you move it back and forth; not wiggle its whole neck very easily. The horse’s rump and dock of the tail should also be muscular and tight, not soft and squishy, or even worse – lumpy. If your horse is overweight and you notice that it is experiencing recurring laminitis, you should talk to your veterinarian about Equine Metabolic Syndrome. There are ways to treat this disease, but the best course of action is to treat the sourceof the problem. Since the source of the problem is that the horse is overweight, it is best to start implementing a strict diet and exercise routine. 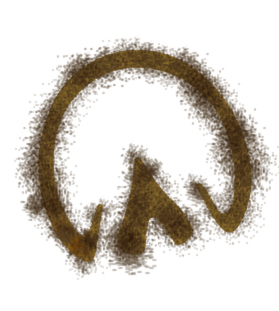 Remember the 2 P’s that we talked about in the last blog? Well, I have already taken my vet’s advice and cut my doughnut intake to half! I would rather be able to always have a little when I’m craving it instead of having too many and never being able to enjoy them again! ALSO, have you heard about the upcoming “Evening of Celebration and Science“? 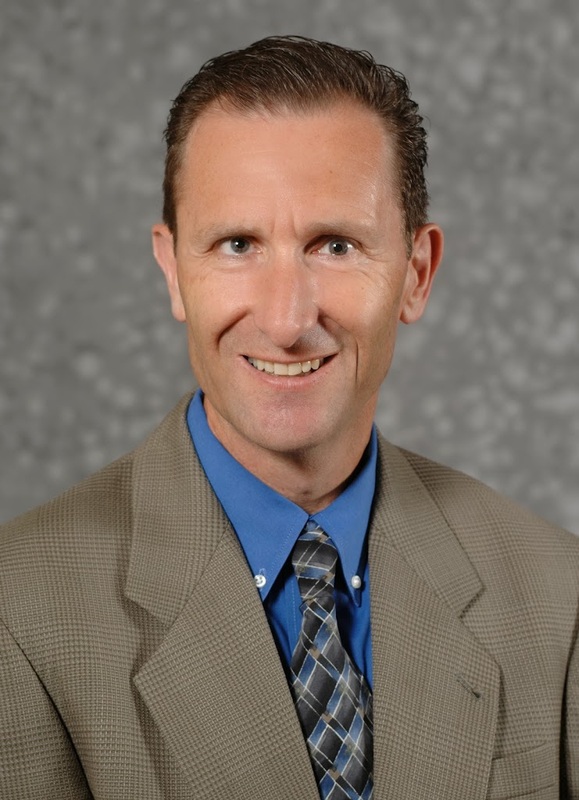 The keynote speaker is Dr. Ray Geor, a specialist in Equine Metabolic Syndrome! Come to have all of your questions answered, misconceptions cleared away and an action plan to keep your horsey pal happy and healthy! Reserve your front row seat now and stay tuned for my next blog giving you a short teaser on some of the uh-meiiiigh-zing guest speakers!